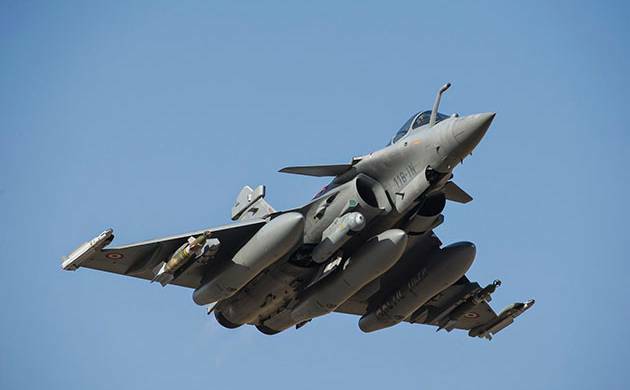 The much anticipated deal for 36 Rafale fighter jets has reportedly finalised as both India and France have finalized the details for the deal, which will cost about Euro 7.87 billion. According to media, the two nations will sign the deal on September 23. Along with the 36 fighters, India will also get spares and weaponry, including the Meteor missile, considered among the most advanced in the world. Of the 7.87 billion Euros, about 50 per cent will be covered under offset, which means either France will reinvest this amount in India or source equipment of this value from India. French Defence Minister Jean-Yves Le Drian will be in India for the signing of the deal, the rpeorts said. India needs at least 42 squadrons of fighters and has an existing strength of 32. The fighter fleet will go down further by about 10 squadrons as the MiG-21 fighter will have to be decommissioned. The new fighters will begin entering service in 2019.